Fuel advances and rates as low as 1%. It’s easy to qualify! Haul and deliver the load. Get paid right away. Freight factoring for trucking companies ensures carriers are paid immediately for loads delivered. It doesn’t matter if your shipper or broker pays on 30+day terms, your trucking company receives the cash in 24 hours or less. Freight factoring is an easy way to boost your cash flow by selling your invoices to a factoring company for an instant advance. Once you’ve delivered your load, a factoring company purchases your invoices and advances your company the cash on the same day. Funds can be received via direct deposit or placed right onto your fuel card if you prefer. Advances range between 95%-98% of the invoice amount. Call 855.465.8869 if you’d like more information. Or, just complete the form below. Why Work With a Trucking Factoring Company? It’s Flexible – No long-term contracts and no minimum volumes are required for transportation factoring. Use truck factoring for a short-term funding option, or for the long haul. It’s Fast – Approval decisions are made in 24 hours or less. It’s Easy – Submit a copy of the freight invoice and proof of delivery to the factor. You’ll have the funds on the same day. Truck factoring for owner-operators makes it easy to access funding immediately. Waiting for clients to pay invoices is frustrating, but you shouldn’t put your transport business on hold because of this. 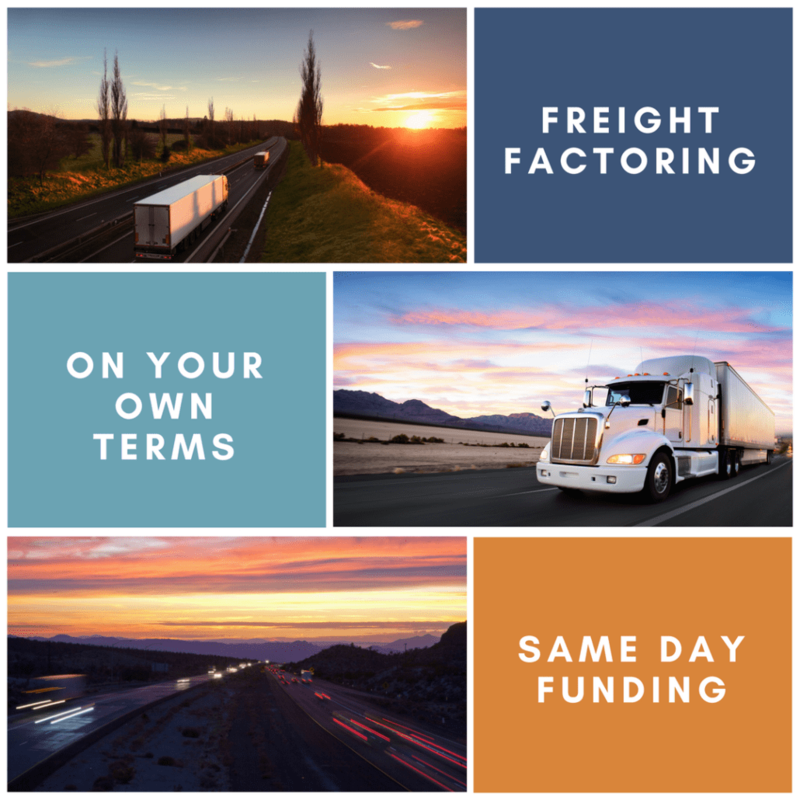 Freight factoring companies provide you with advanced cash in exchange for your invoices so you can keep your trucking company moving forward. Grow your business, take on more loads, and add trucks and drivers to your fleet. 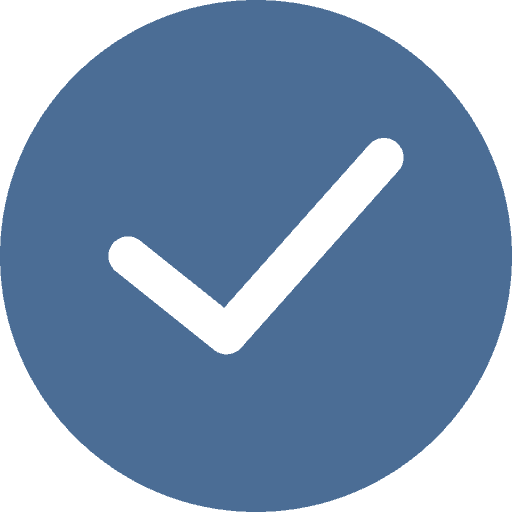 Factor CH Robinson invoices using EZ Freight Factoring for fast approval, no hidden fees, no long-term contracts, and funding within 24 hours or less! Less waiting on payment means you’ll get the funds to cover your expenses faster. Our freight bill factoring solutions will get you the cash you need, without any hassle. EZ Freight Factoring has years of experience working in trucking factoring, and we are very familiar with the invoice requirements you need. How Do I Qualify for Truck Factoring? Your company doesn’t have to have fantastic credit in order to qualify for truck factoring, but your customers do. Because your customers pay the factor directly, they’re expected to have a good track record of paying bills on time. In order to be qualified for truck factoring, your company needs to have unpaid invoices. It doesn’t matter how many invoices you have, or when they were issued as long as it was within a reasonable time period. Whether you’re a trucking business owner or owner-operator, you need to have a clean background in order to qualify for truck factoring. Having a criminal record or problems with your past taxes is normally not a good sign to the factoring company. As long as you serve either other business or government entities, you qualify for truck factoring. Factoring companies do not fund business that service customers directly. Free fuel card programs – EFS and Comdata fuel cards provide truckers with discounted fuel options at all major truck stops and refueling stations across the US and Canada. Manage driver spending and reload cards at any time to control your fuel costs. Once you’re approved for factoring, you’ll be able to enroll right away. Access to online load boards – maximize profits by finding the best loads to haul. More sales = greater factoring potential. Free credit check services – you can run free credit checks on your potential customers so you can haul with confidence. Fuel advances upon load pickup – receive up to a 50% advance on your freight bill when you pick up a load to cover fuel costs and other expenses for the haul. Same day funding – when you submit your invoice, you’ll have the funds within 24 hours. Less waiting means you can cover your expenses faster. No minimums – trucking factors offer competitive rates to fund even the smallest freight bills. No setup fees – start today, free of charge. No long-term contracts – factoring for trucking is flexible and does not require any lasting commitments. Non-recourse factoring – let the factor assume the risk of non-payment with non-recourse factoring. Even if customers fail to pay their freight bills, the factoring company will take the loss. Learn more about the differences between recourse and non-recourse factoring. Easy submission options – Invoices can be funded on copies sent by email or fax. If you’re waiting to get paid for loads that have already been hauled, your trucking business could be missing out on new opportunities to make money. Every business experiences highs and lows. It can be difficult for small businesses to deal with a downturn in profits without cutting spending and releasing staff. Luckily, trucking businesses can counteract a lapse in earnings by factoring freight bills. Trucking businesses and owner-operators with bad credit may still be eligible for invoice factoring because factoring companies collect payment directly from your customers. Truck factoring companies are only concerned with the credit of your customers so you don’t have to worry about your personal or business financial history. Banks loans can take months to get approved and charge high interest rates, leaving small businesses in debt and despair. Fortunately, unlike a bank loan, trucking factoring provides businesses and owner-operators money without putting them in debt later. Get funding that is fast, reliable, and all yours by factoring for your trucking company.